Can I pay with Bank Transfer? How long does it take from payment to broadcasting? How Can I Get Bitcoins and Bitcoin Cash? Where to find my TXID? Why my BTC hasn't been confirmed for longtime? 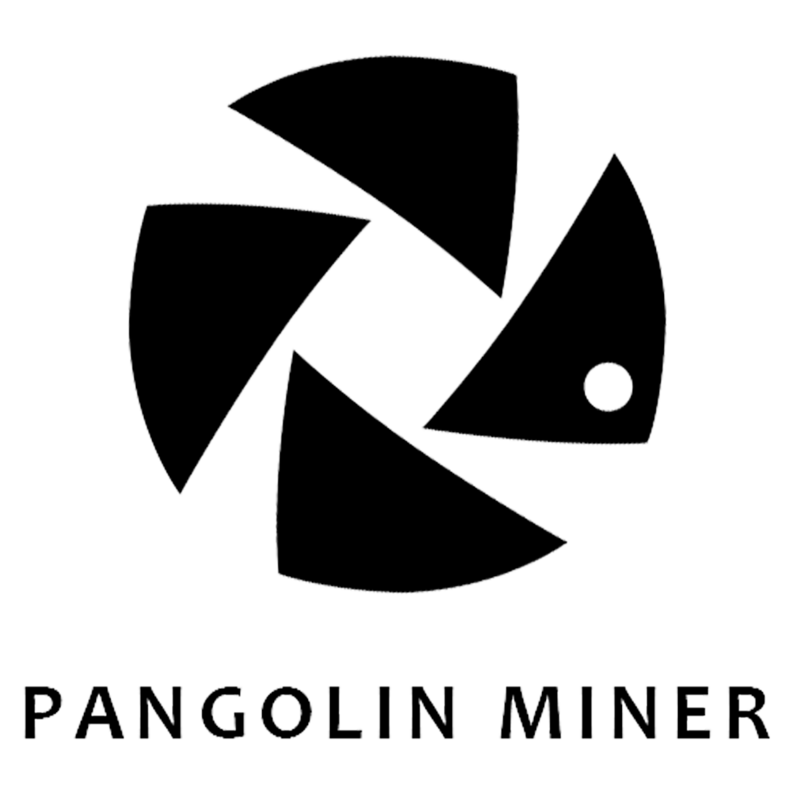 You can submit a request of wire transfer payment to sales@pangolinminer.com and we will provide you an invoice for the payment along with other details within 24 hours after submitting the request.